The Aston Microphone ORIGIN is a high-performance condenser microphone with a cardioid polar pattern and a one inch (1 ") wide, gold-vapoured capsule. Its versatility makes it ideal for most instruments, and particularly with acoustic guitar and singing the qualities come to their full advantage. The handpicked capsule is a transformerless high-end circui. PCB and components meet the highest standards. 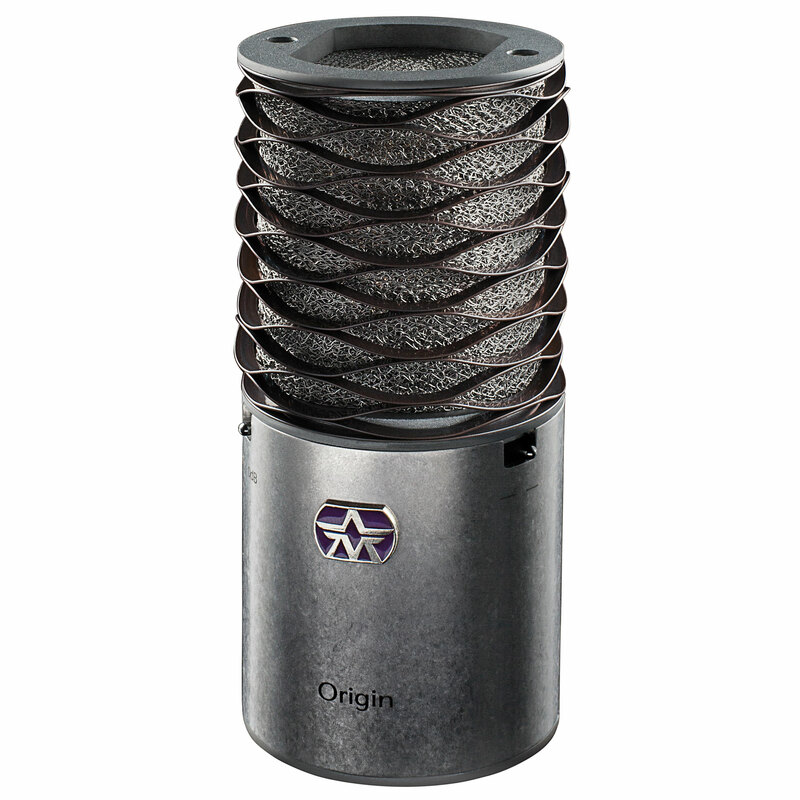 The Origin was developed to achieve a direct, genuine and authentic sound. Use it for natural and transparent sounding recordings without compromise. Aston Origin is a wonderful microphone, with a clear sound, I advise everyone! A huge gratitude to the company Musik Productive. This item was given an average rating of 4.7 out of 5 stars. 1 review has been written. The comments are not the opinion of Musik Produktiv, they are the subjective opinions of our customers. 10 ratings exist without a text or these reviews are written in another language. · Show all articles of the brand Aston.